F. Murray Abraham (born Murray Abraham; October 24, 1939) is an American actor. He became widely known during the 1980s after winning the Academy Award for Best Actor for his role as Antonio Salieri in Amadeus (1984). He has appeared in many roles, both leading and supporting, in films such as All the President's Men (1976), Scarface (1983), The Name of the Rose (1986), Finding Forrester (2000), Inside Llewyn Davis (2013) and The Grand Budapest Hotel (2014). He is also known for his television and theatre work and is now a regular cast member on the award-winning TV series Homeland. 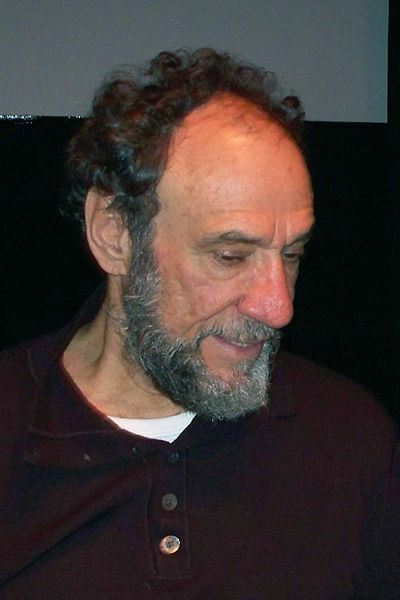 Abraham was born Murray Abraham in Pittsburgh, Pennsylvania, the son of Josephine (née Stello), a housewife, and Frederick Abraham, an auto mechanic. 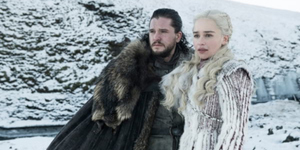 His father was an Assyrian Christian who immigrated from Syria during the 1920s famine; his paternal grandfather was a chanter in the Syriac Orthodox Church. His mother, one of fourteen children, was Italian American, and the daughter of an immigrant who worked in the coal mines of Western Pennsylvania. Abraham added "F." to his stage name in honor of his father's first name. He has stated "Murray Abraham just doesn't seem to say anything. It just is another name, so I thought I'd frame it". Abraham was raised in El Paso, Texas, near the Mexican border. He attended Vilas Grammar School, and graduated from El Paso High School in 1958. He was a gang member during his teenage years. He attended Texas Western College (later named University of Texas at El Paso), where he was given the best actor award by Alpha Psi Omega for his portrayal of the Indian Nocona in Comanche Eagle during the 1959–60 season. He attended the University of Texas at Austin, then studied acting under Uta Hagen in New York City. He began his acting career on the stage, debuting in a Los Angeles production of Ray Bradbury's The Wonderful Ice Cream Suit. Abraham made his screen debut as an usher in the George C. Scott comedy They Might Be Giants (1971). Abraham can be seen as one of the undercover police officers along with Al Pacino in Sidney Lumet's Serpico (1973), and in television roles including the bad guy in one third-season episode of Kojak. He played a cab driver in the theatrical version of The Prisoner of Second Avenue (1975), a mechanic in the theatrical version of The Sunshine Boys (1975), and one of the police officers in the film All the President's Men (1976) who arrests the Watergate burglars at the offices of the Democratic National Headquarters. Until his acclaimed role in Amadeus (1984), Abraham was perhaps best known to audiences as drug dealer Omar Suárez alongside Pacino again in the gangster film Scarface (1983). He also gained visibility playing a talking bunch of grapes in a series of television commercials for Fruit of the Loom underwear. In January 2010, Abraham was the on-the-scene hero of a real-life crime scene at the Classic Stage Company in New York, when he traded blows with a thief in the dressing room area during a public rehearsal.